Man Jailed for Leaving Telford MP abusive voice message. A man has been jailed for 15 months for leaving a threatening and abusive voicemail for a female Conservative MP. 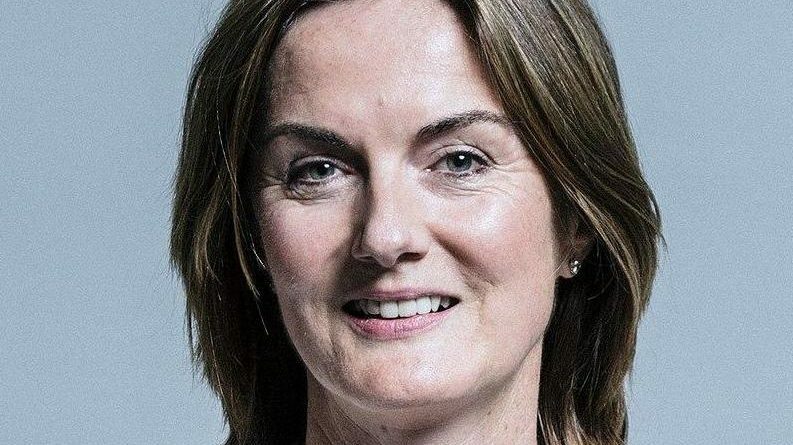 Zakariyya Farah, 27, targeted Lucy Allan, MP for Telford, in December 2015, hurling abuse down her answerphone. The call was quickly traced back to Farah, and a voice expert confirmed he was responsible for the message. She should be punished for her lies. I’d of sent that thing down for 15 months, not him. Ridiculous sentence. It’s obviously a case of not what you know, But who you know. What about her abusive voicemails to a former employee?? Yet when I watch police programmes at silly o’clock at night I’m always amazed that 99% of the smack heads that get caught robbing cars red handed or assaulting police officers just get let off with ‘no further action was taken’ or ‘released with a caution’. So if she does it then it’s fine but if it’s done to her then they get arrested for a ridiculous amount of time. Pathetic. 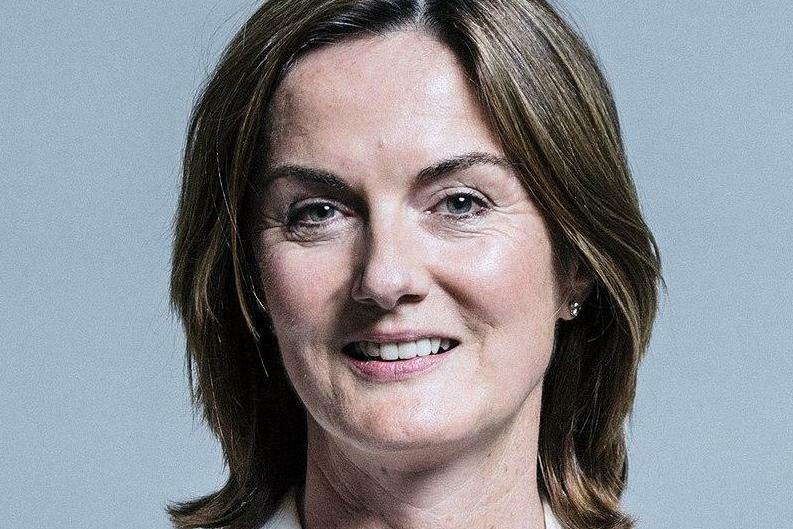 Lucy Allen is the worst MP Telford has ever had. She might be the worse and I dislike what she stands for intensely but the people of Telford had an opportunity to remove her and did not do it.